Do You Have Ants in Your Roof? Home » Blog » blog » Do You Have Ants in Your Roof? Ants can be a menace to deal with. But beyond that, they can cause structural damage to your home and roof, costing you money and causing major inconvenience. If you suspect that you have ants entering your home via your roof or attic, it’s important to identify the source and stop the ants in their tracks. Here we break down all the steps you should take to get rid of ants in your roof before they can make an impact on your home. First, look for the source of where the ants are entering your home. Check around the attic area, cracks in the walls, and around the chimney or gutters, as these are common points of entry. Once you have found the point of entry, you’ll then need to figure out what type of ants you are dealing with. Different types of ants cause different types of damage. For instance, carpenter ants can hollow out your wood beams under your roof for their nests, causing structural damage. Spraying poison at random won’t really help to fix the infestation problem. You need to kill the queen and eradicate the nest. This involves using bait traps near the target location and along the ant pathways. And then you need to be patient and wait. For the poison to work, the ants need to take the poison back to the nest, and this can take some time. If you don’t notice improvement and reduction of the infestation over the next week then you may need to call for professional assistance. Once you have successfully eradicated the ants and all their activity has ceased, it’s recommended to clean your roof and remove any debris that may have attracted the ants in the first place. Accumulated debris along the roof is a common culprit that can attract them. If there are trees near your home that may be a potential source for ants gaining access to your roof, pruning may be necessary. Once your roof is clean, return to the problem areas and caulk the holes and other areas of concern. You can also spray the area with ant spray to help keep the ants from returning. If you noticed any structural damage to your roof around the siding or wooden beams, then you’ll need to immediately repair those areas. 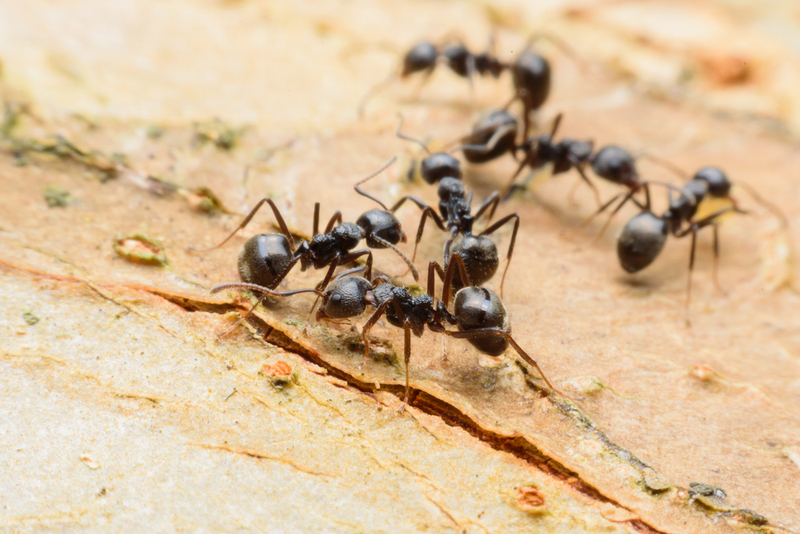 Leaving damage that is caused from ants can become bigger issues down the road, sacrificing your family’s safety and costing you much more in maintenance costs. Don’t let ants ruin your home. 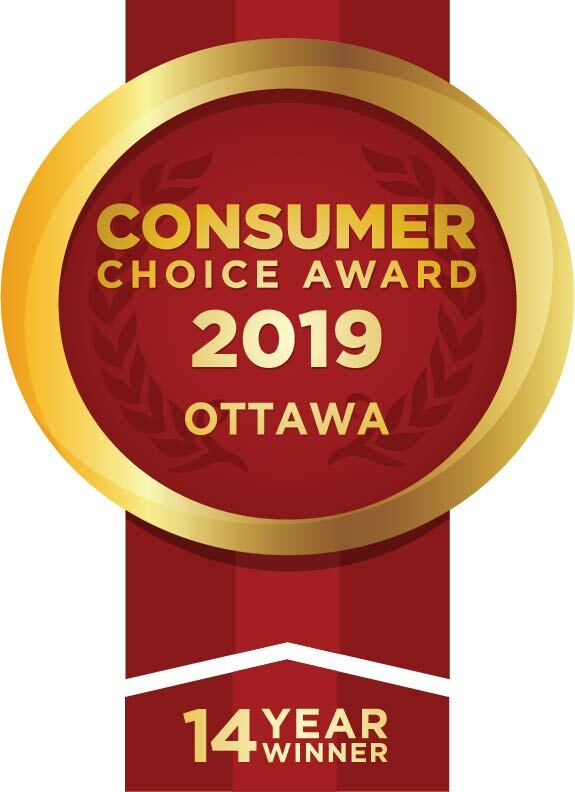 If you are having difficulty finding and removing ants around your roof or need to repair the damage ants have caused, talk to your local Ottawa roofing company. They can provide solutions to keeping the ants away from your home or repair existing damage.